(April 13, 2018- Atlanta, GA). The Impact of Community Leadership is the theme for the Embrace Your C.A.K.E. 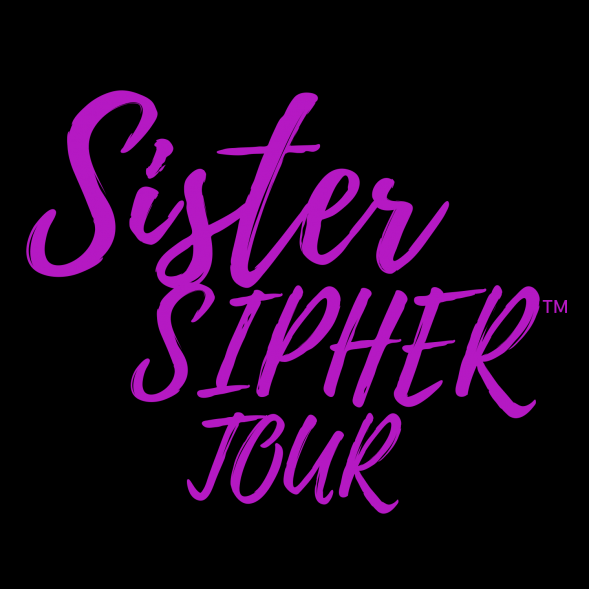 Sister SIPHERTM Tour traveling to Atlanta, GA on Saturday, May 5, 2018 at the Renaissance Concourse Hotel Atlanta, 1:00 p.m. - 5:00 p.m. The Keynote Speaker is Rochelle Corley Rivers, founder and CEO, Discovering Your Transitional Life Coaching, LLC, Atlanta GA. Additional speakers are Valencia Griffin-Wallace, international speaker, author, radio show host and entrepreneur; and LaKitia Woodard, MBA, Sister Coach, Speaker and Author. "Our honorees, in their leadership positions, epitomize the importance of community building, collaboration and empowerment," said Monique Denton-Davis, CEO and Founder, Embrace Your CAKE, LLC. Because Queens need a break from putting everybody else first! Intimate Conversations with Hip-Hop Legend and Author Antoinette!